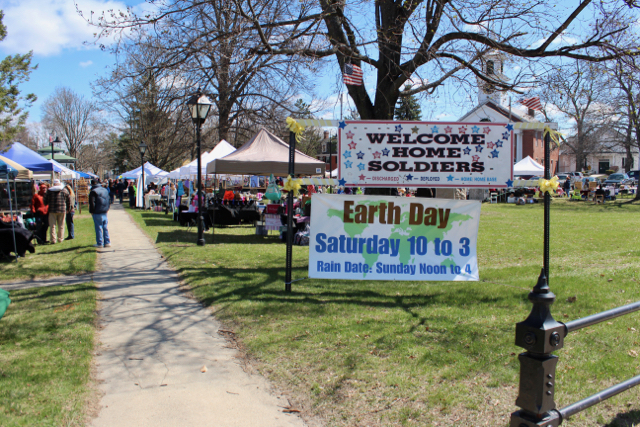 Come visit us 10:00am – 3:00pm on the Common. Read the Nashoba Valley Voice news article about the North Middlesex Regional High School student that created the beautiful poster for our Volunteer Trail Maintenance Day on Saturday, May 6th. The public is welcome to attend! Anne Gagnon, Land Agent for the Northeast District of MA Division of Fisheries and Wildlife, will be our guest speaker. Join us and learn more about the Wildlife Management Areas in Townsend. This event will be held at the Townsend Public Library in the Meeting Hall. The public is welcome to attend! *** please note that the meeting date was changed from May 9th to May 30th due to a timing conflict with the Annual Town Meeting in Townsend, MA. December 2017 – Hannaford Bags for a Cause. 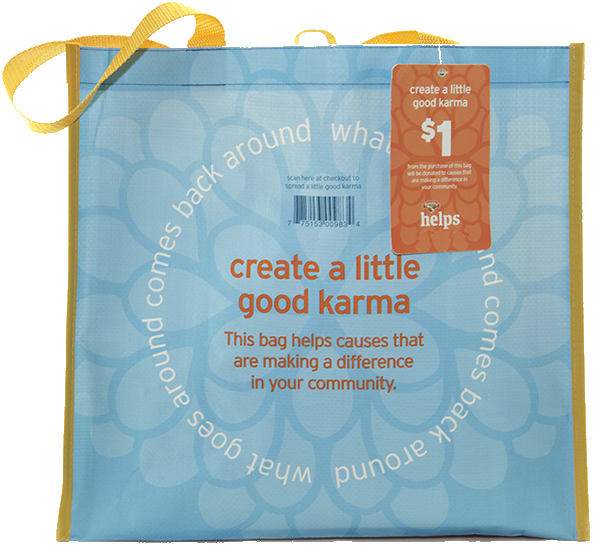 For every blue, good karma bag sold in the month of December, TCLT will receive $1. 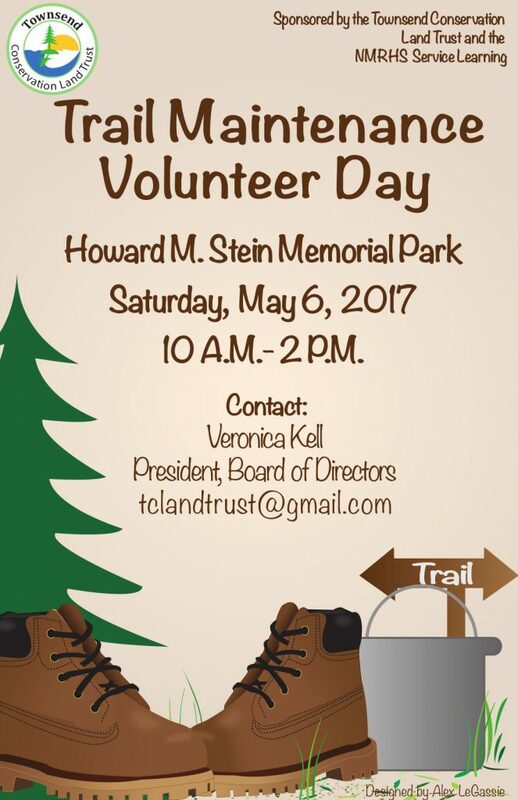 Join TCLT for a walk on the Howard M Stein Memorial Park property adjacent to Old Meetinghouse Hill Park at the top of Old Meetinghouse Rd. Please join Mass Audubon, MA Department of Conservation and Recreation, and NRWA for this free public workshop on bird habitat in Massachusetts.